Dedicated to providing you world-class customer service while focusing on our relationship with you. We have on staff, interior designers who are ready to help you have the room of your dreams! Relax as you review our custom order options or try out our ready for delivery selections. After much soul searching and debate, Greg and I have decided to close our store. We have put our heart and soul into this business for our entire lives, but we’ve realized that the retail hours and stress of owning our own business was taking its toll on our health and well-being. 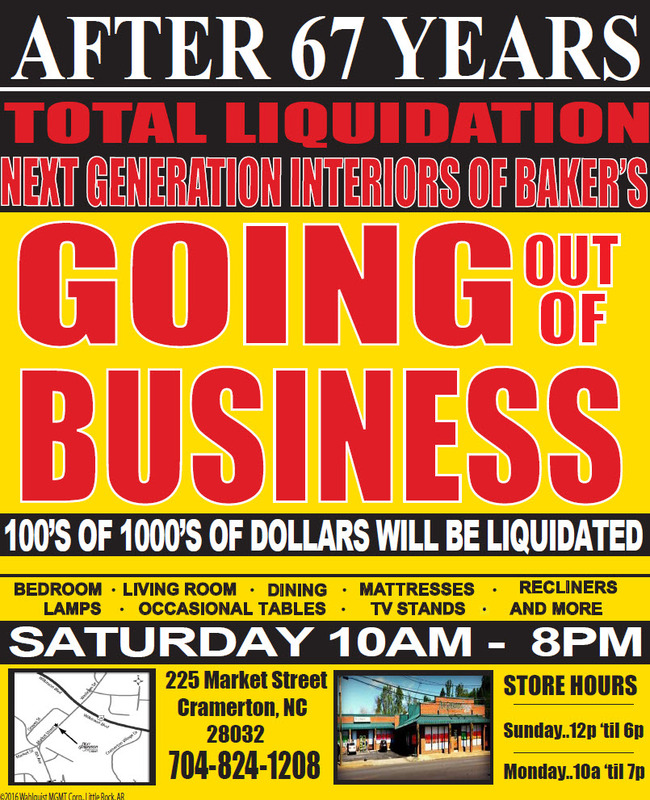 We are so appreciative of your faithful patronage throughout the years and will truly miss our customers. We consider all of you our friends. We are saddened to close the doors on this family legacy, but look forward to the new adventures that life and God will bring our way. If you are looking for us on the weekends, we will finally be able to watch our kids play their favorite sports and spend well deserved quality time with our spouses and family. Thanks again for all your business throughout the years! Wishing all of our customers a Merry Christmas and Happy New Year! Please don’t miss our year end closeout sale. December 28-30 and January 2. 36 months same as cash and 25% off all merchandise. Red tag bargains galore with many half price items. Look forward to seeing you soon!